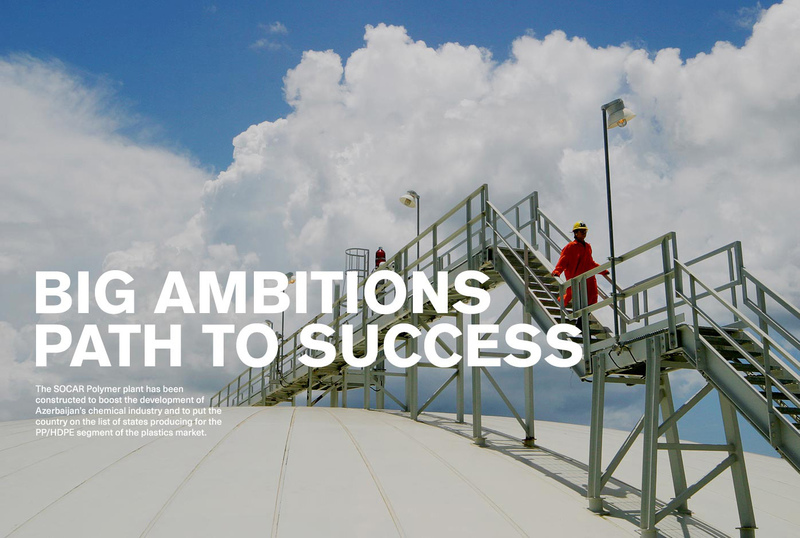 SOCAR Polymer is the first public-private partnership in Azerbaijan’s oil and gas sector. The company is a resident of the Sumgait Chemical Industry Park (SCIP). 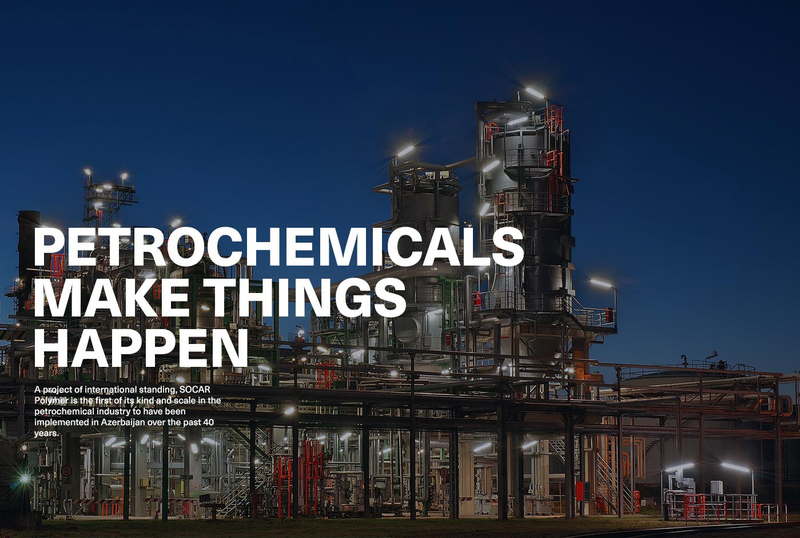 Located 30 kilometers north of the Azerbaijan capital Baku, the Sumgayit Chemical Industry Park which began to take shape in 2013 is expected to become a new major petrochemical hub in Central Asia. We have constructed two plants: one for production of Polypropylene (PP), the other – producing High Density Polyethylene (HDPE). The production capacities of the PP and HDPE plants are 184,000 and 120,000 t/yr, respectively. Our products can be used for production of high-pressure gas/sewage/water pipes, packaging, textiles, stationery, automotive components, electronic and electrical appliances, medical devices, etc.